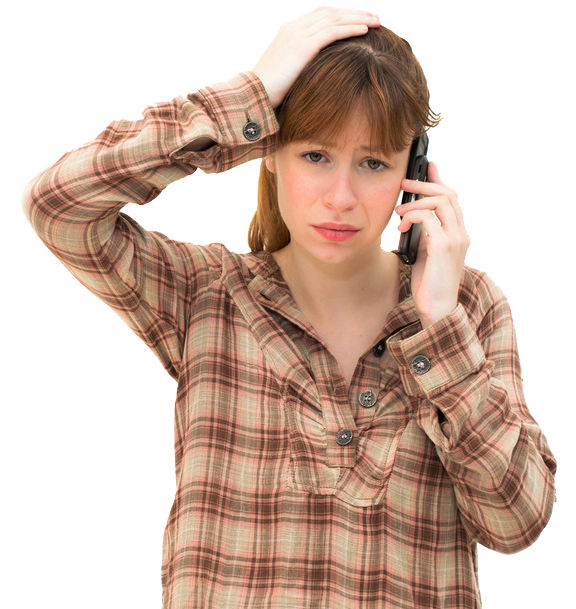 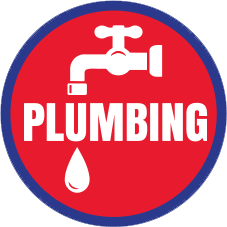 Your home or business' plumbing will be at peak operation after our skilled technicians pay a visit. 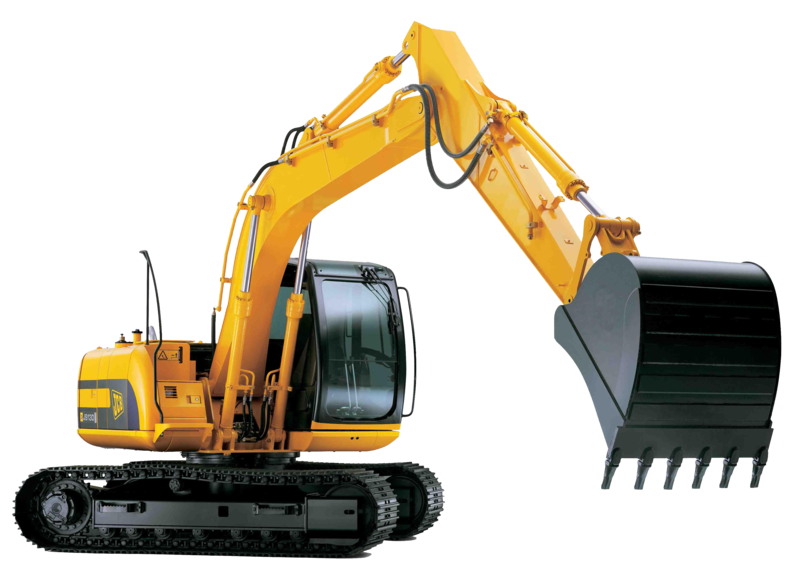 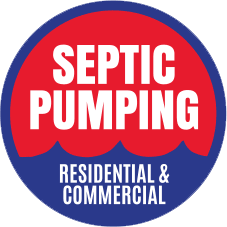 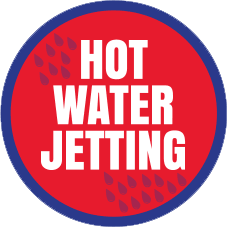 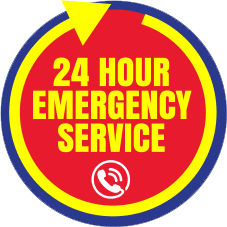 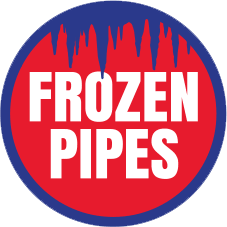 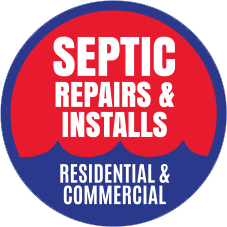 Call us for everything from clearing drains to septic tank installation and excavation to thawing and repair of frozen pipes. 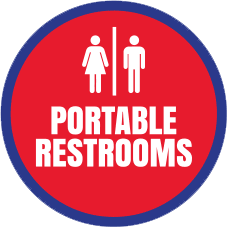 Plattsburgh Roto-Rooter plumbers can do it all! 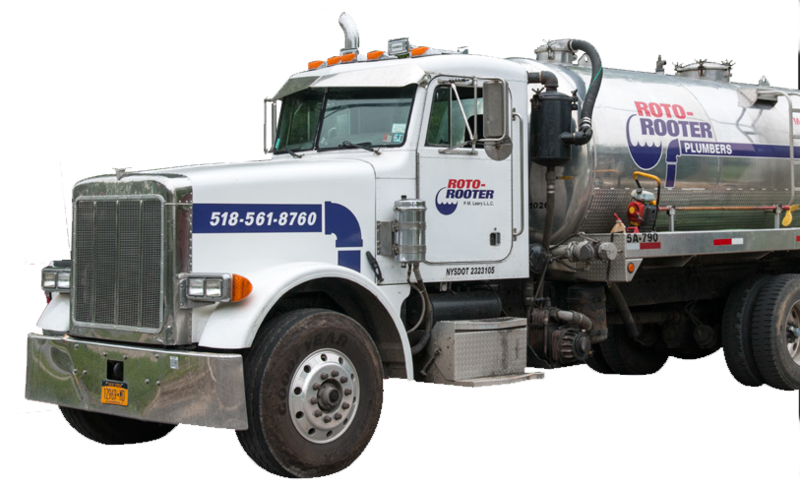 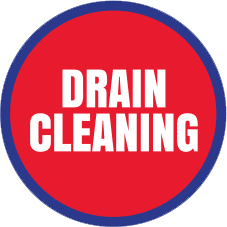 Roto-Rooter is the #1 name in Plumbing & Drain Services since 1935! 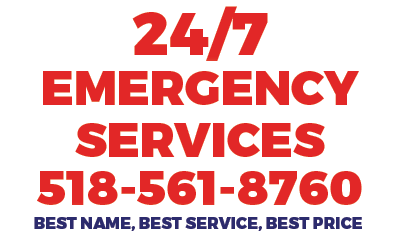 Best Name, Best Service, Best Price! 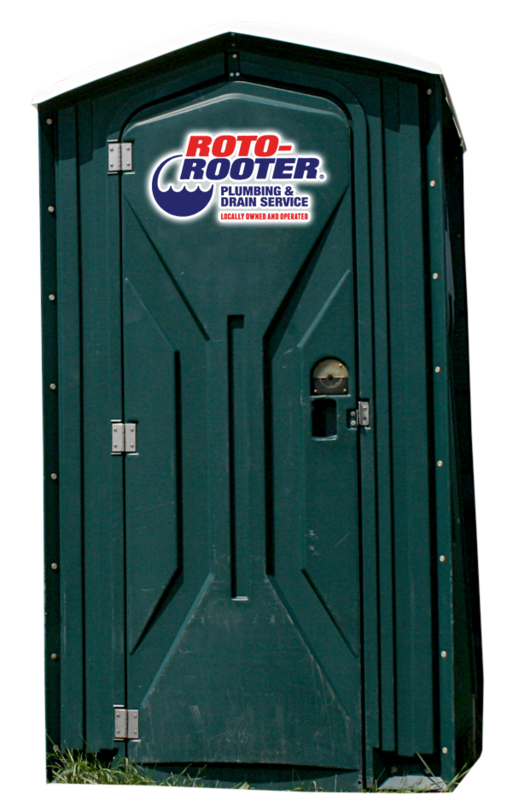 Get to Know Your Local Roto-Rooter Professionals!